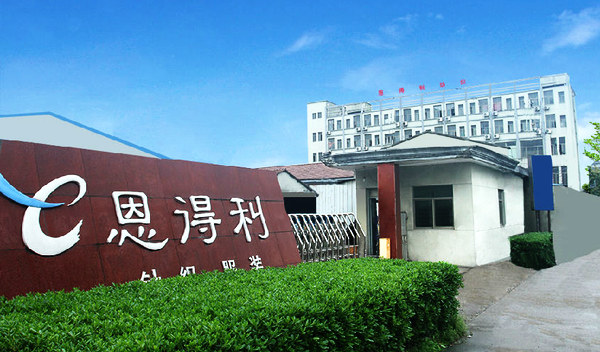 Zhejiang Endeli textile CO.,LTD was located in thecore area of the Yangtze river delta-Shangpu industrial zone,Shangyu district,Shaoxingcity. 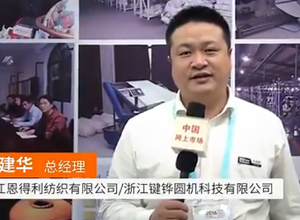 Company was established in 2003, was an experienced enterprise who isconcentration on cotton yarn trade,circular kniting machine,fabric productionand sales. In 2013,weentered the area of Heather grey yarn,color spinning yarn and special yarn.Andsuccessfully registered “enwin” brand of color spinning yarn. In 2014,Companyrely on strong financial, according to the market needs and through fullysurvey by our team. Finally we decided to enter the produce area of circular knittingmachine.And registered a company “Zhejiang Jianhua circular knitting machine CO.,LTD”.Throughour years of experience in circular knitting machine using,with carefullypreparing and widely invite person who is capable,and also we import the world’stop circular knitting machine technique from German.Combing lots of fabricproduction process,we create”enwin”series circular knitting machine,our machinecovers almost all the circular knitting machine area. 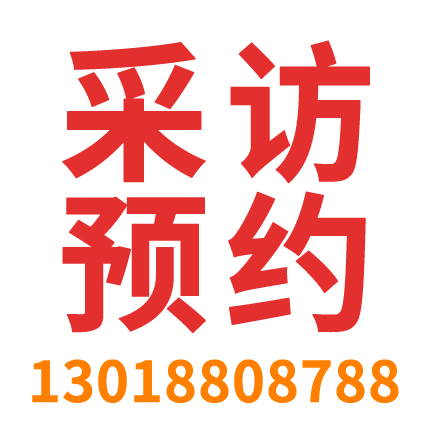 Companypromise”24 hours door-to-door service”, and “quality,service,creative” is ourbusiness philosophy.we insisted”honest,mutual benefit,development,thankful”four ideas,work for all the new and old customers to create new profits as wealways do. Warmlywelcome all the new and old customers to come and visit us,give us moresuggestions and work together!